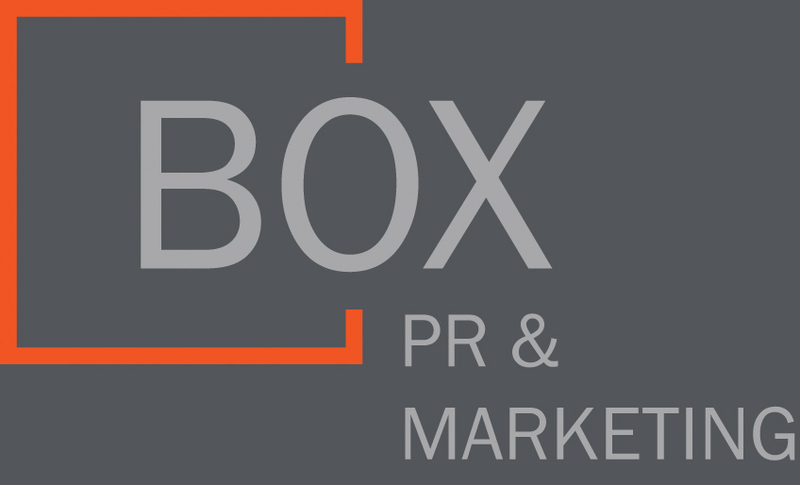 Box PR was established in 2009 by Louise Crowden and Lou Johnson to meet the marketing and PR needs of SMEs. Today Box represents companies of all sizes from family run niche businesses through to multinational corporations. 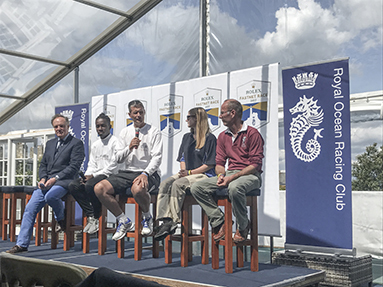 Click for the latest news from Box clients around the world. 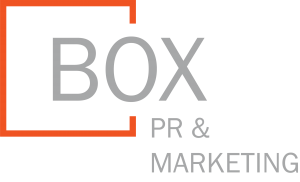 More than just Public Relations, Box offers clients a number of services which come under the umbrella of marketing. Marketing tips, event news, general thoughts and scribbles from the adventures of the team from Box. From writing press releases to briefing for press conferences. We are part of your marketing team, promoting and protecting your brand every step of the way. Our decision to choose Box PR over 3 years ago came from a recommendation. Since then we have grown with Box PR who look after all our services from Marketing to copywriting, social media support, media relations, and event organisation. They offer us a custom personalised service based on our business and their experience and they have become a vital part of our team. I have highly recommended them to other businesses. 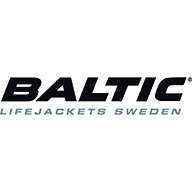 Box PR has supported Baltic and our worldwide distributor network for over 10 years. 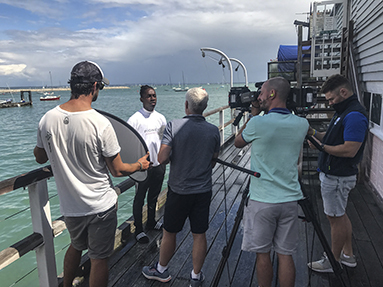 Box manages our press relations, social media channels and supplies us with extra support around shows and events throughout the year approaching each project promptly and professionally. I have been extremely happy with Box, they have helped make Clements the company it is today. Box PR is a key part of the OYS team, helping strategize and implement our marketing plans accurately across our chosen markets. 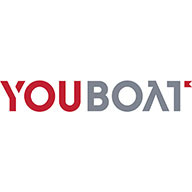 Hammond Drysuits have been working with Box PR since the end of 2014. Box PR have made Hammond Drysuits’ presence on social media both valuable and exciting to entice new customers and engage conversation regarding our products. The time and effort put in by Box PR far exceeds what can be done in house and in this day and age is a valuable part of marketing. 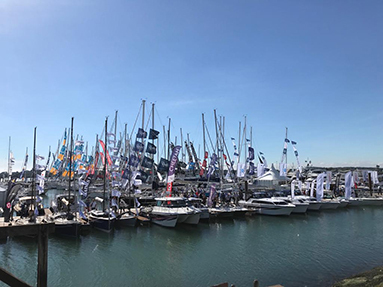 We can not praise Box PR highly enough for their knowledge of the industry, attention to detail and advice and suggestions provided throughout our working relationship. Box PR handled all our GDPR issues and were very professional and thorough throughout the whole process.